Brookson Legal Services was formed in 2000, following the introduction of the IR35 tax legislation. We are a mix of solicitors and paralegals, some of whom have been with the business for over a decade. Every member of the Brookson Legal team is an IR35 expert. We carry out thousands of employment status assessments each year and our team includes former Big 4 accountants and IR35 forum members. 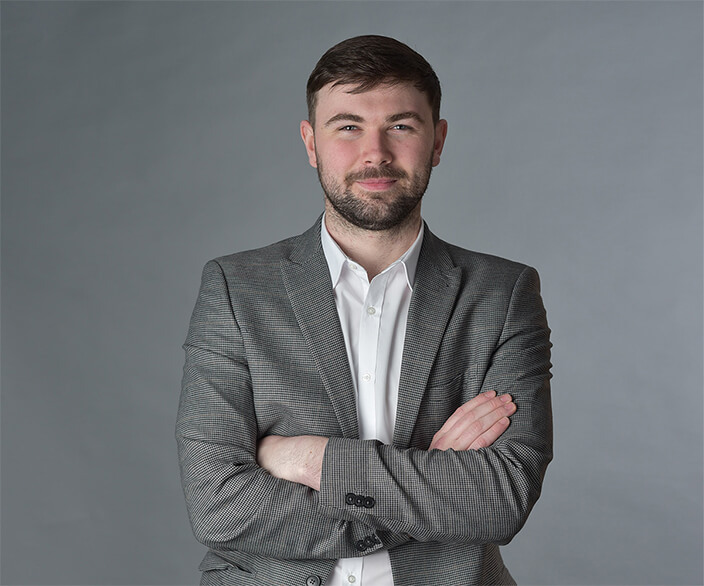 As well as leading legal teams in both Public and Private businesses, solicitor Joe has also worked in corporate finance and management positions, including three years as Managing Director of one of the UK’s largest neutral vendors. Joe has considerable experience of leading clients through significant legislative change, including The Agency Workers Regulations and the Off-Payroll Working Rules. Matt is a Chartered Tax Advisor with 18 years' experience of advising on tax planning and compliance. Matt has been with Brookson since 2009, having previously worked for Big 4 accountants, KPMG and PwC. 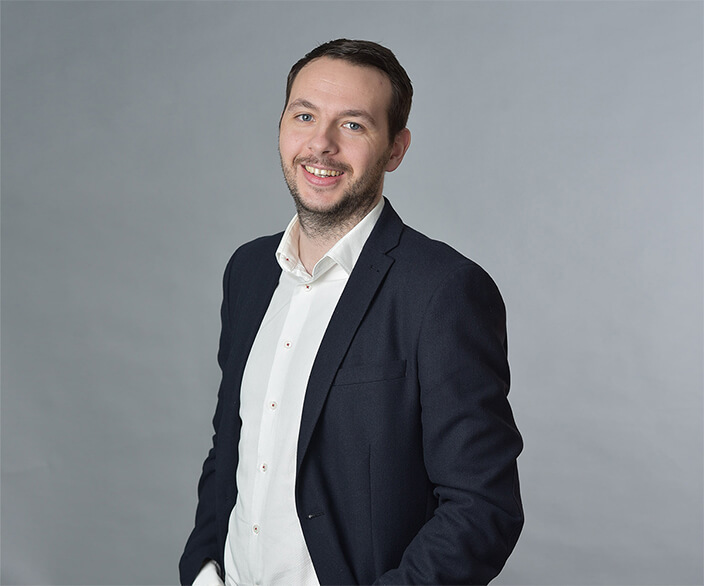 Matt’s primary role is to ensure that the services provided by the Brookson Group comply with relevant legislation and regulatory requirements. Matt is also a Board member of the FCSA, the UK's leading membership body dedicated to promoting supply chain compliance for the temporary labour market. Carl is a solicitor and employment status expert, having spent the last 18 years advising individuals, recruitment businesses and hirers on IR35. Carl trained with international law firm DWF LLP, and has worked with Brookson since the inception of IR35 in 2000. 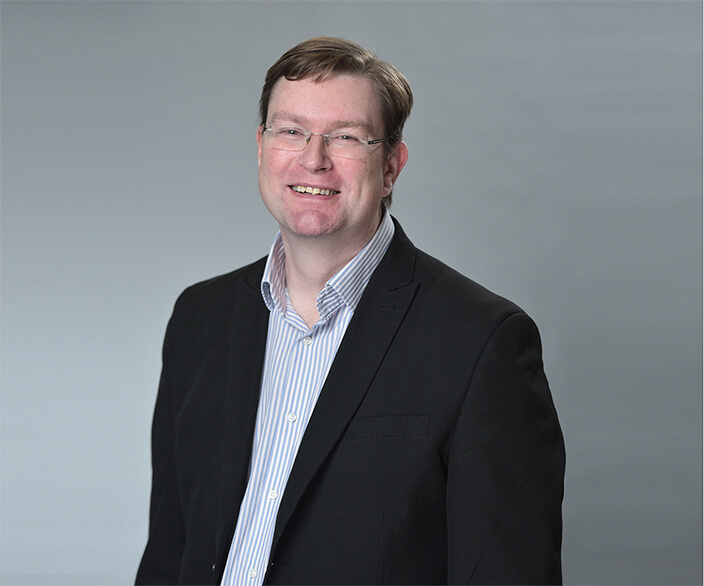 Carl’s primary role is to provide technical oversight of the legal team to ensure that advice given to clients is up to date and in line with current legislation, case law and HMRC/regulatory guidance. Joey is a Graduate Member of CILEX with over 10 years’ experience advising on IR35. 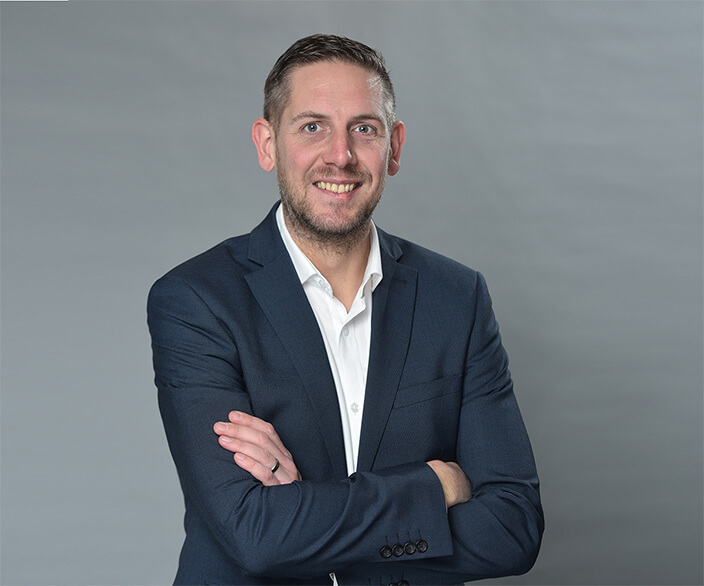 Joey joined Brookson in 2005 and has significant knowledge and experience of umbrella companies and affecting legislation such as the Agency Worker Regulations and the Conduct Regulations. Joey also advises individuals and companies on IR35 and is often instructed to act for clients who are subject to an IR35 enquiry from HMRC. Joey’s primary role is the day to day management of the Legal Team. Law graduate, Lindsey, completed the LPC at the College of Law in Chester. She specialises in IR35 and has great attention to detail, making her the perfect fit to carry out audits of the work undertaken by the wider team. 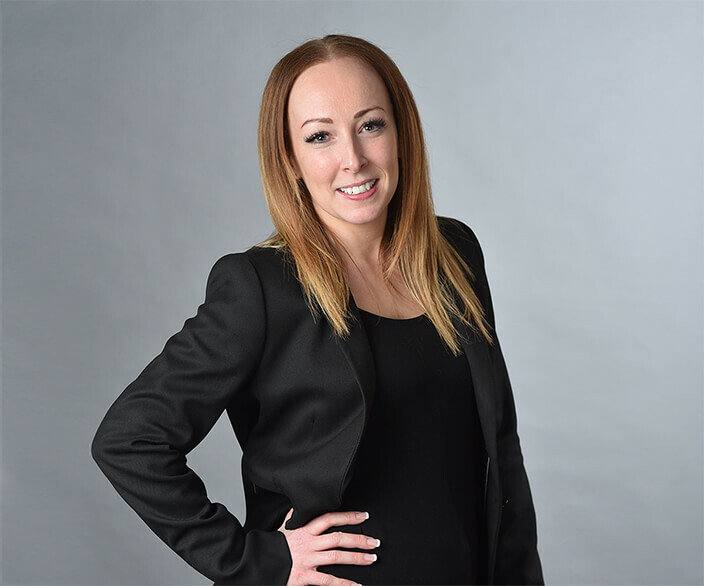 Before joining Brookson in 2012, Lindsey worked for large international law firms and is currently undertaking a training contract to become a qualified solicitor in 2020. Natalie joined the Brookson Group in 2004 before moving over to Brookson Legal Services in 2012. 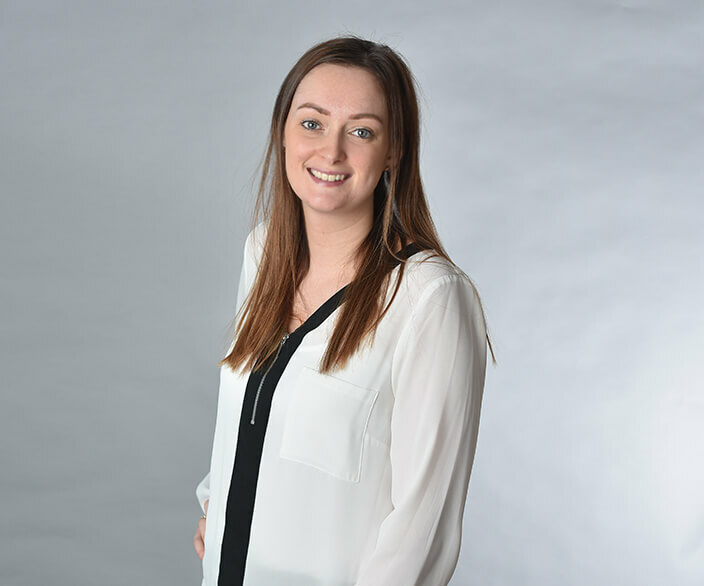 Natalie has a wealth of knowledge of the contracting sector and her duties encompass delivering training on IR35 around the rest of the Brookson Group, as well as training new starters to Brookson Legal Services. After joining Brookson Group in October 2015, Helen moved over to Brookson Legal Services in July 2016. Helen studied Law at Liverpool John Moores University and is currently finalising her law qualifications via the CILEX route. Helen has an interest in drafting and advising on IR35. Rachel graduated from the University of Liverpool in 2015 and predominantly advises on IR35. She also has a keen interest in data protection and commercial law. Rachel is responsible for training new starters to the wider Brookson Group on GDPR. 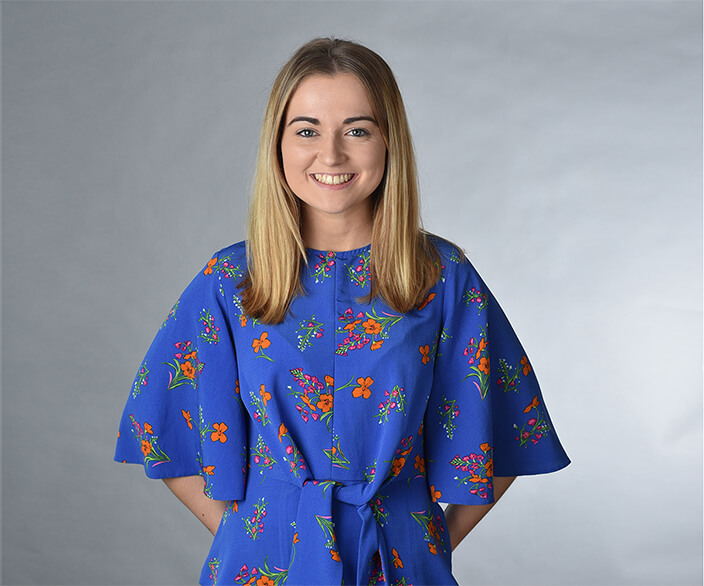 Gaige graduated from the University of Leeds in 2016 and is currently enrolled on the Legal Practice Course (LPC) at BPP University with an aspiration of becoming a solicitor. Gaige advises on the application of IR35, commercial law and data protection. Gaige is responsible for providing GDPR training to the Brookson Group. Law graduate, Lauren, completed the BAR Professional Training Course (BPTC) in 2016 and is currently studying the LPC. 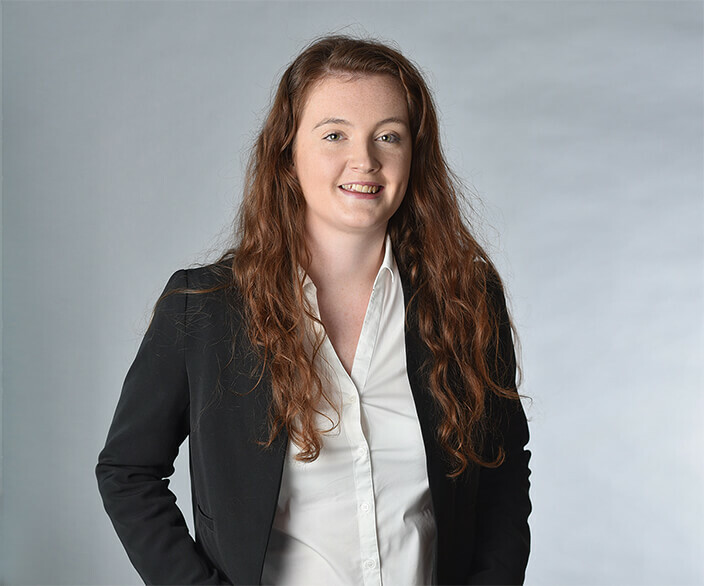 Lauren has a particular interest in commercial law and drafting. She is responsible for training other members of the team and negotiating contracts with agencies and clients. Daisy-Mae graduated from the University of Liverpool after studying Law and History. Daisy works on the IR35 team advising on the application of IR35. Richard is a Law Graduate from the University of Liverpool. Richard sits within the Umbrella Team and his role at Brookson is to advise on the commercial aspects of contracts. Samantha graduated from the University of Manchester with a Law degree. 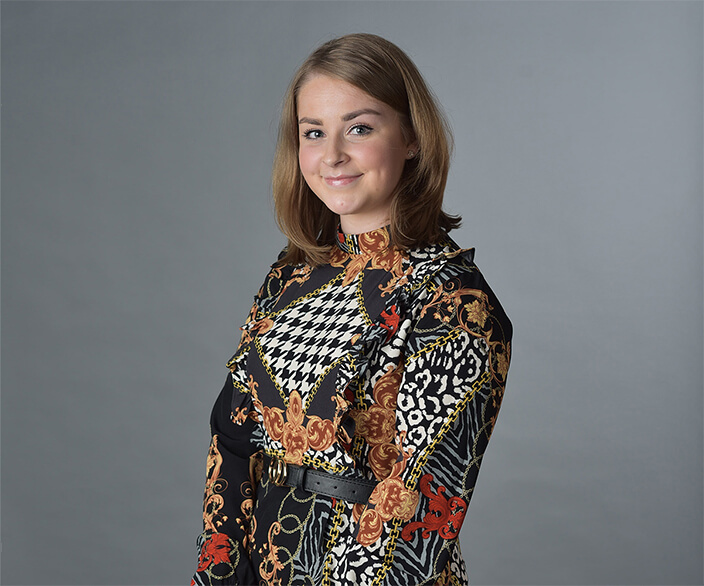 Samantha works within the IR35 Team and advises on the application of the IR35 legislation. Jack graduated from the University of Derby where he studied Law. Jack advises on the commercial aspects of contracts and is currently studying the Legal Practice Course (LPC) at BPP University. 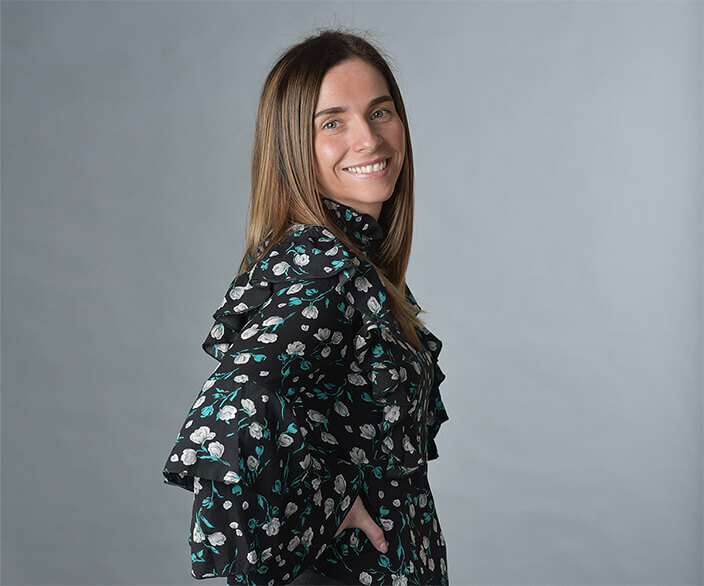 Catherine graduated with a Law degree from Liverpool John Moores University where she developed a keen interest in employment law. Catherine is currently focused on IR35 and compliance with Anti-Money Laundering Regulations. Noor attended Lancaster University Law School where she studied Law. Noor is interested in commercial law whilst also advising on IR35. Jessica is a Law graduate from the University of Liverpool and now sits within the Umbrella Team. Jessica has a specific interest in advising umbrella employees and negotiating contracts with agencies and end-clients. A law graduate of Kings College London, Bernie has almost 20 years’ experience in legal & compliance roles, with the last 12 spent in the recruitment industry. She has a keen interest in government policy & legislation implementation, particularly in relation to taxation. Samia was called to the Bar in 2010 and is a member of Lincolns Inn. 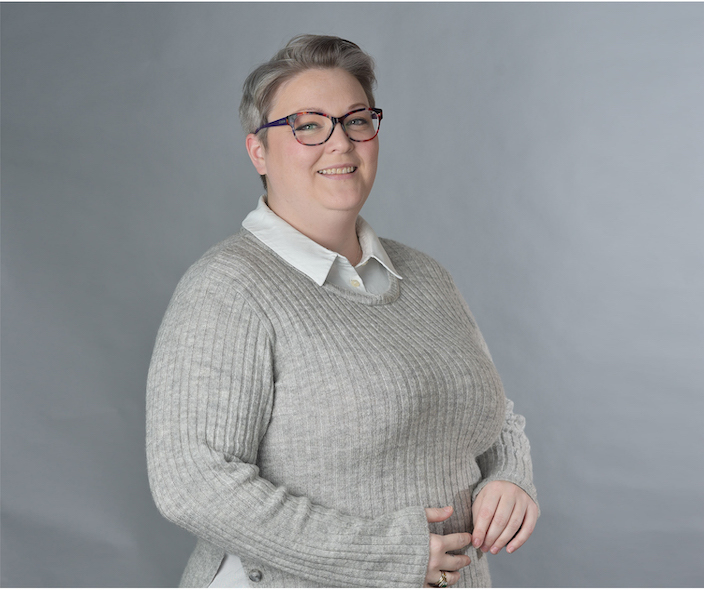 Certified in Prince 2, she has over 10 years’ experience working within operational excellence, project management, legal compliance, technology integration and within key change and transformation areas of a global workforce leader.